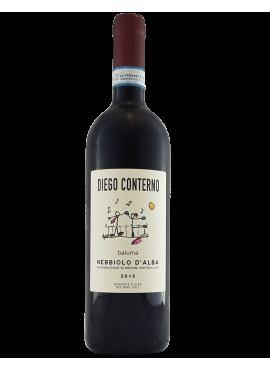 A splendid Nebbiolo born from the Monguglielmo hill. 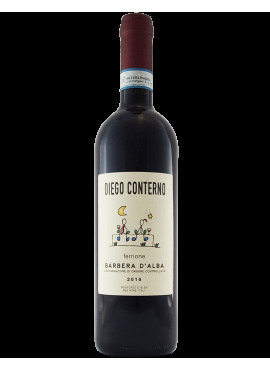 Great vine that with its elegance lends itself to many occasions. 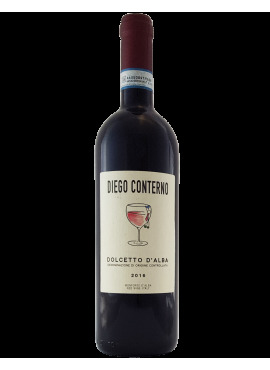 In a land of great wines and great winemakers, our Diego Conterno emerges with its limited production and an excellent quality / price ratio. The good structure is accompanied by a garnet red color with ruby highlights. 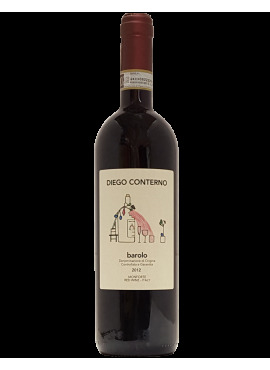 The long fermentation and maceration lasting up to 25 days, and the subsequent aging in oak barrels for about 30 months, allow the Barolo to balance the tannins that make it ideal for aging wine. 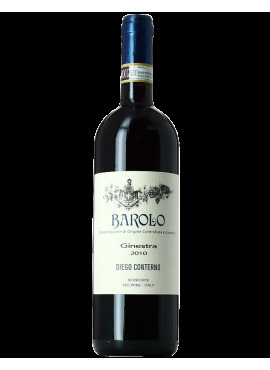 Wine made from Ginestra Cru.